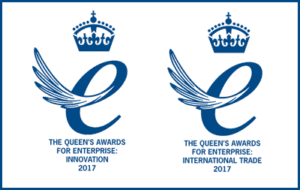 MastaPlasta was very excited to receive an invitation to Buckingham Palace along with our two Queen’s Awards for Enterprise – for Innovation and International Trade. 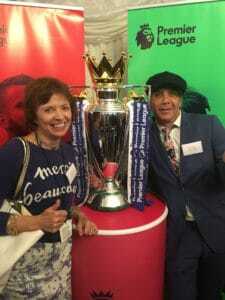 After this special reception, we took a cab straight to the House of Commons for a celebration hosted by the Alliance for Intellectual Property – to cap such a day, we even got to win the Premier Cup – or make like it anyway! 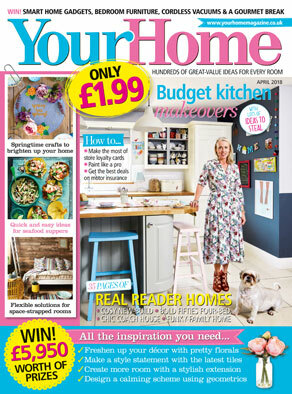 MastaPlasta is thrilled to be featured in the April 2018 edition of leading UK interior design magazine Your Home. 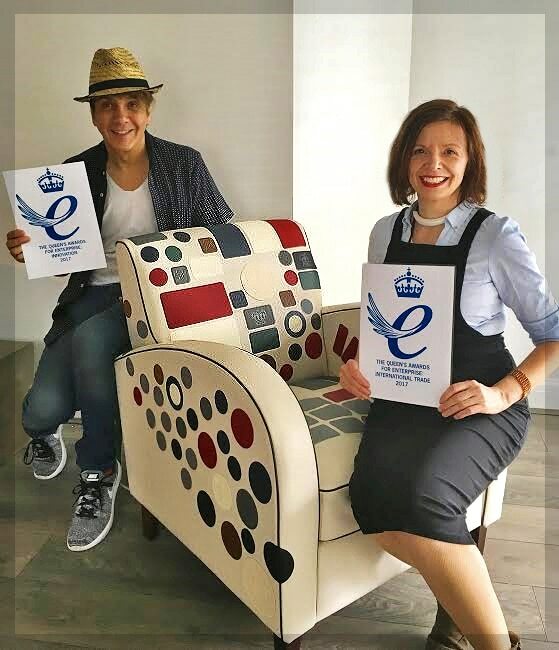 MastaPlasta has just achieved the best award for business in the UK – twice over! 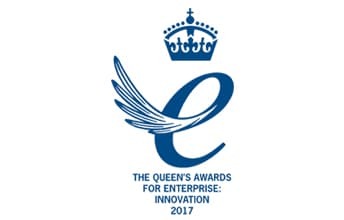 We are the smallest company to win the double accolade in the Queen’s Awards for Enterprise, announced on April 21, 2017: we’ve won the Queen’s Awards for Innovation and for International Trade. 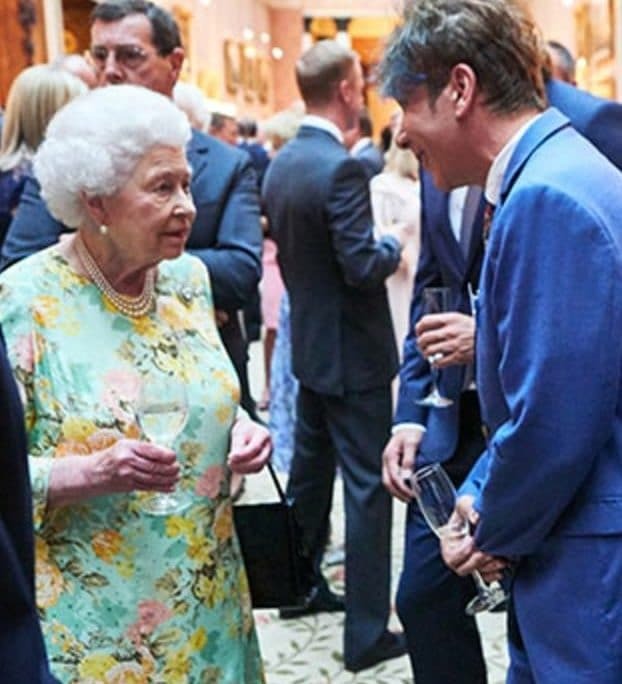 We are bursting with pride and we hope our customers can share the feeling – after all, when you come up with a brand new idea it’s only the customers that can show whether or not it is actually a good idea. 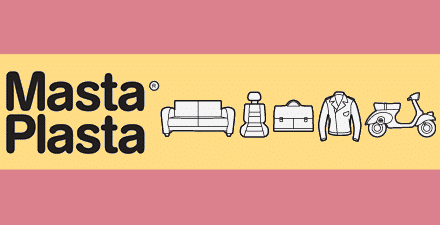 Ever since we started MastaPlasta we have been astonished at how people take the time to sit down and write such glowing reviews, with heartfelt stories of how their favourite armchair was saved, or how a domestic disaster with the dog chewing the sofa did not turn out so bad after all, thanks to MastaPlasta. 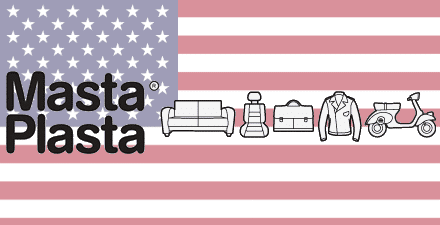 Reading our customer comments really makes it feel like we are all in this together – so thank you! MastaPlasta was created in the UK. 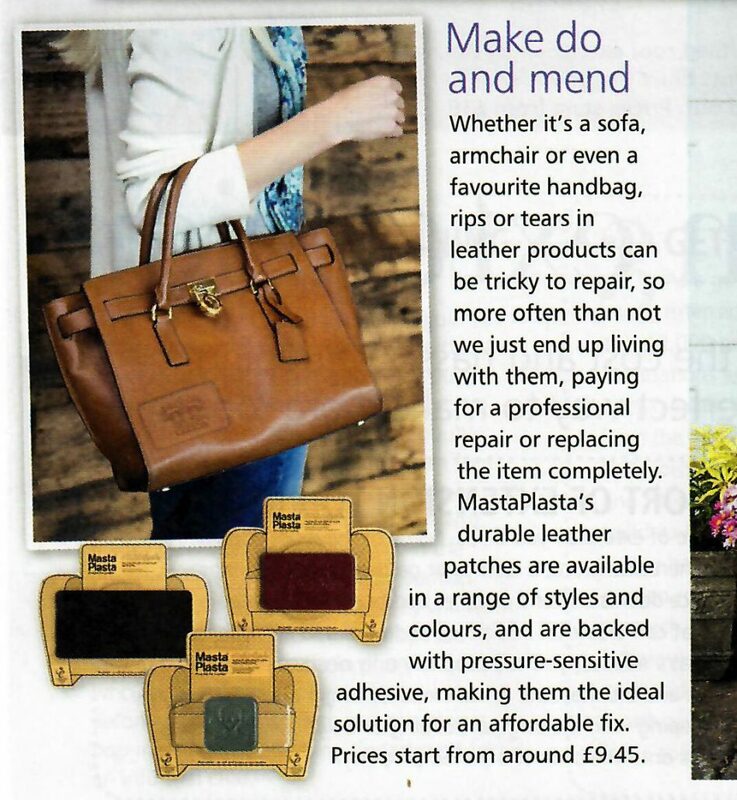 MastaPlasta were shortlisted in 2 categories at the prestigious awards event in London. The Enfield Business Of The Year and the Enterprising Business Category. We felt extremely proud to have been selected as a Finalist and wish the winners every success in the future. 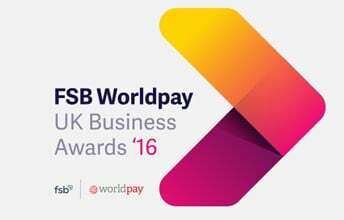 Finding out that we had got through to the finals of the FSB Worldpay awards was a really thrilling moment. 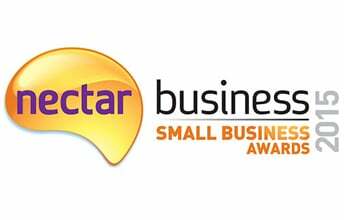 With over 1,000 registered entrants of such high calibre across the UK, we were shortlisted in the Micro Business Of The Year category which led onto us receiving the Highly Commended Award. Applicants needed to be a small business or individual that has created and successfully brought to market a product or service exploiting a gap in the market. 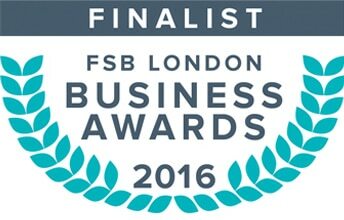 Well we certainly exploited a gap, which led us on to becoming finalists in this category. 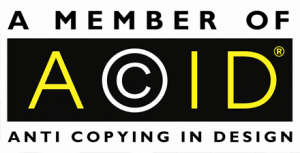 A very proud moment for us given the shear number of companies who entered.